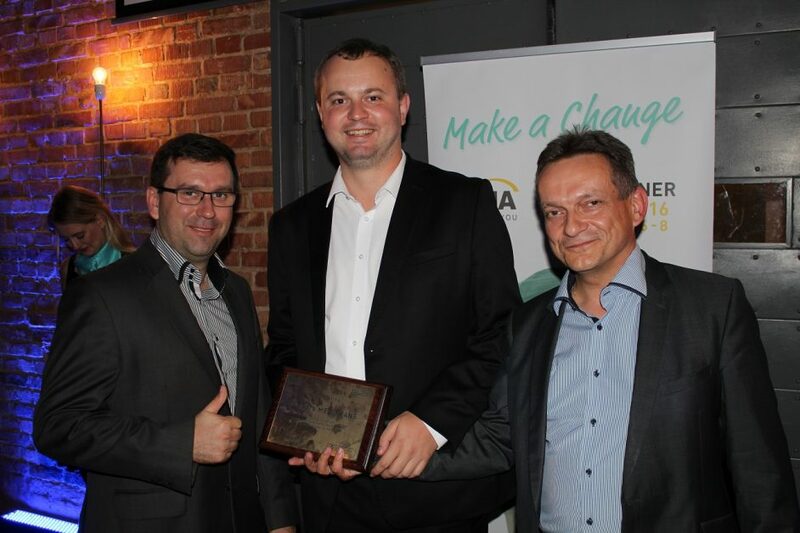 Home > News > First FONA CEE Partner Summit: Make a Change! We are always looking for ways to stay in touch with our partners and understand their needs better. And what is better than meeting them in person! 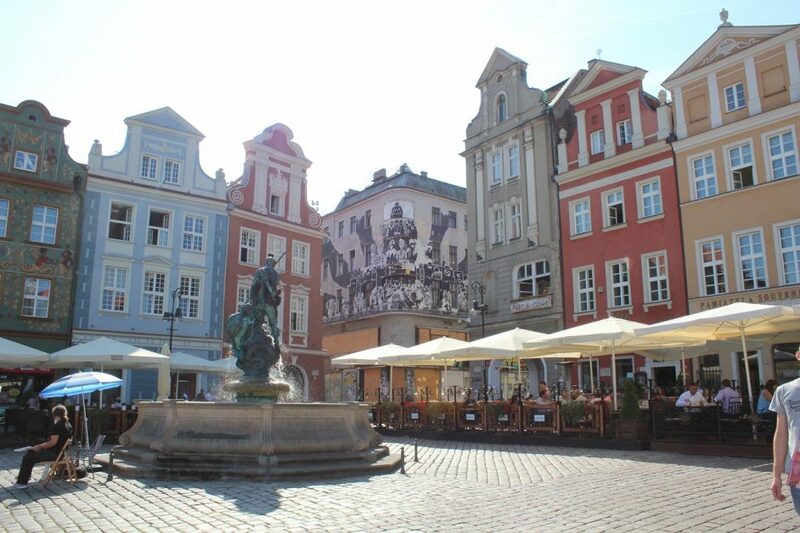 This is why we organised the first CEE Partner Summit in Poznan, Poland, where we met our local partners and discussed many engaging topics. The CEE Partner Summit was a two-day event that took place just before the official start of FDI 2016. The first day was focused on FONA’s latest products and news. Simona Sadlonova, Product Specialist, presented the ultimate diagnostic solution FONA XPan 3D Plus and how it can improve dentists’ everyday practice. Afterwards, there was a presentation of FONA OrisWin 4.4, where its new features were presented, including the extended comprehensive library of over 90 demo images for all FONA intraoral sensors, panoramic and 3D units. Marek Mesak, Product Specialist, presented FONA’s latest range of rotary instruments, inspired by nature, including turbines, contra-angle and straight handpieces and air motor. Following a short break, Haydn Knight, Director of Imaging, talked about FONA sensors and their benefits. He highlighted some of the key features of the different FONA intraoral sensors and how to determine which one to choose. 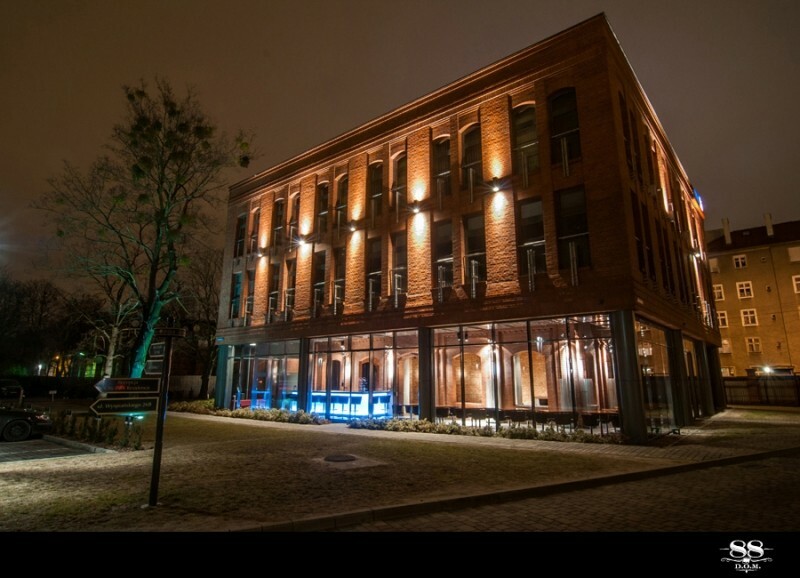 The first day closed with a Gala Dinner held at the trendy D.O.M. 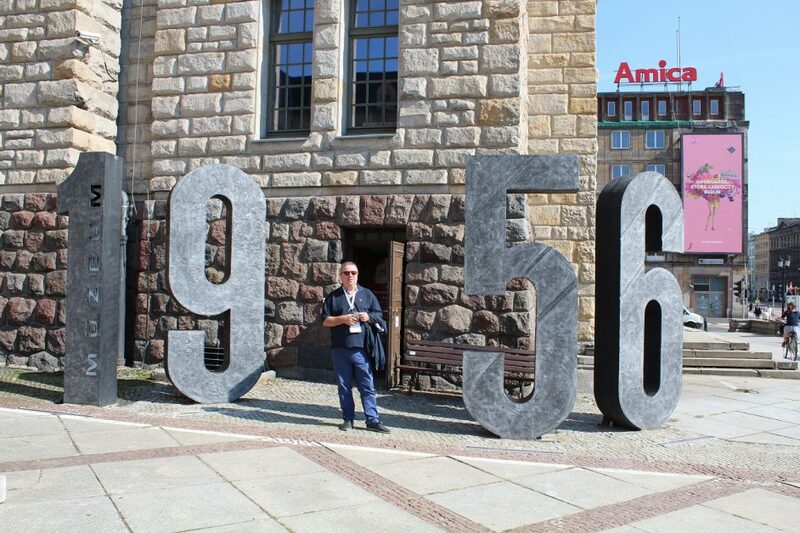 88 in Poznan city centre. 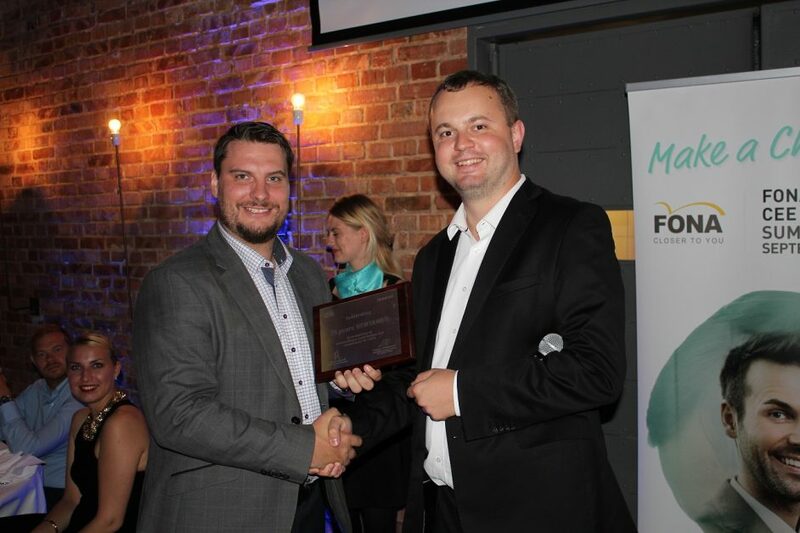 During the night, the FONA team presented their Polish partner Meditrans and Czech Partner Dentamed with a special plaque to commemorate their 25th year anniversary which was accepted respectively by Karol Dworzaczek, Owner Meditrans, and Michal Dvorak, Product Specialist at Dentamed. 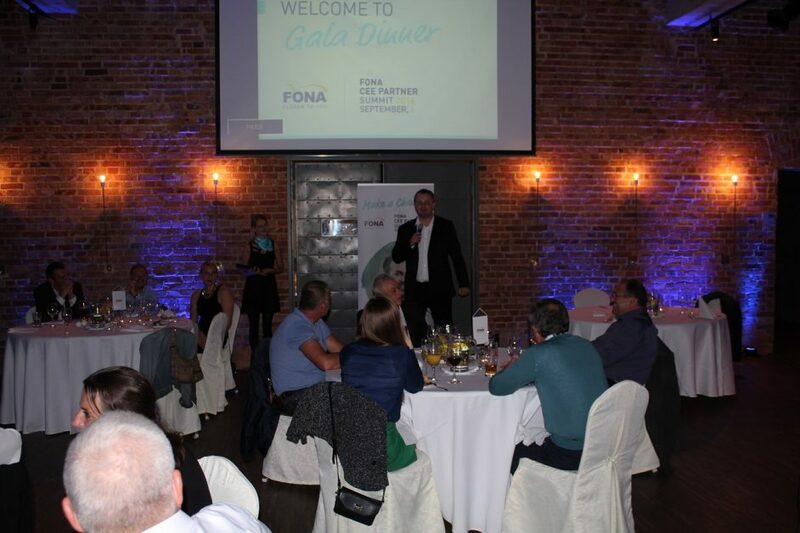 The second day of the CEE Partner Summit continued with a tour around the FONA booth at FDI and a guided tour around Poznan. 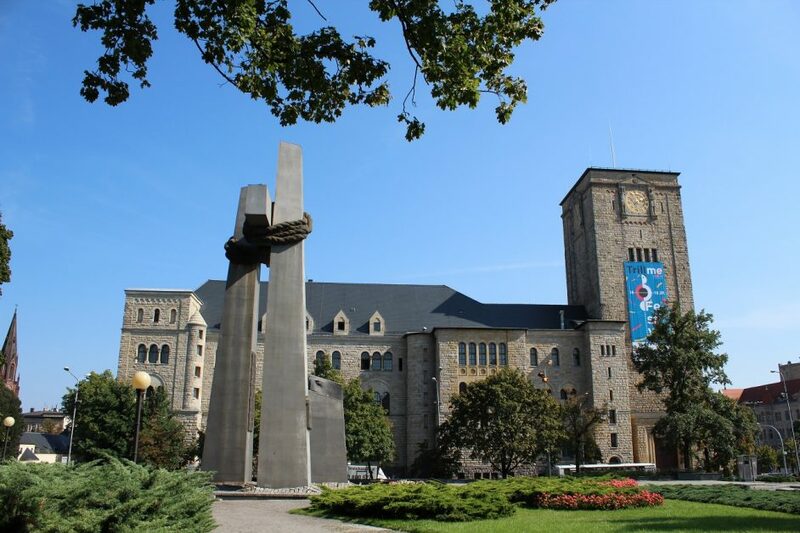 The group enjoyed the sights of the city and most notably the Old Town Square, the Lesser Basilica of St. Stanislaus, the 1956 Uprising Monument and Museum and the magnificent Poznan Opera House. 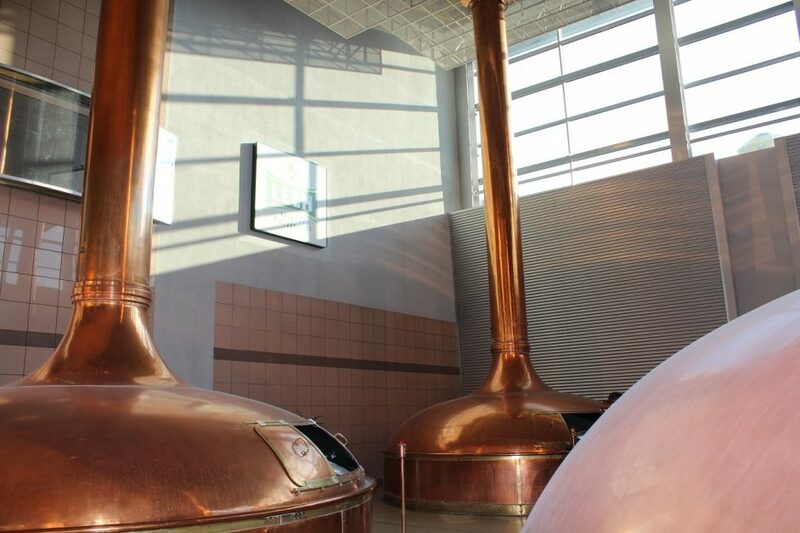 Finally, the event finished with a tour of Lech Brewery. 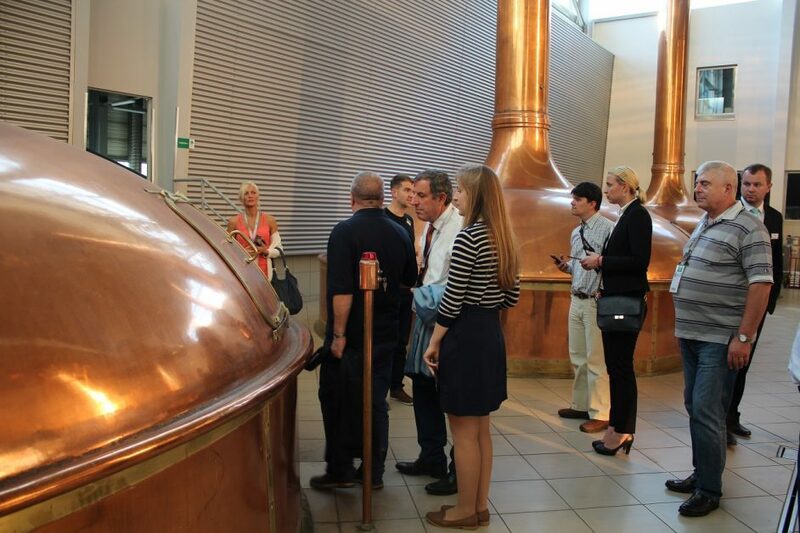 The guests enjoyed an insight into a working brewery where they saw every step of beer production, even the testing lab! 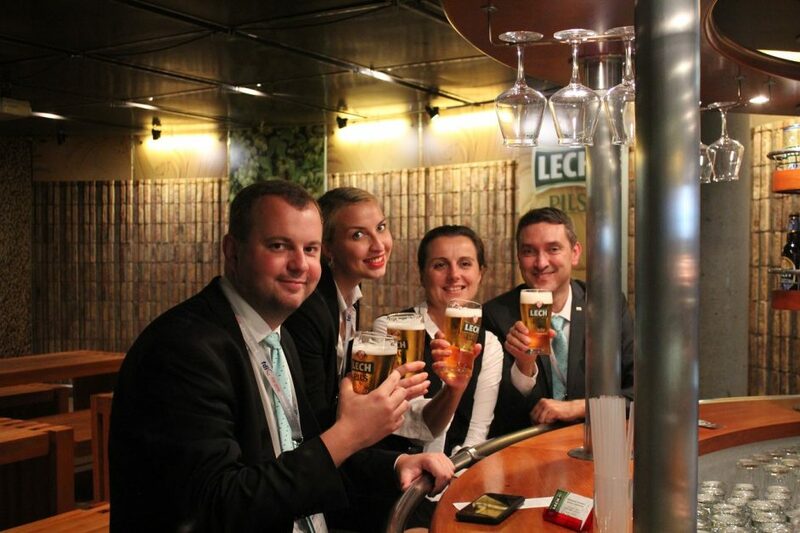 Naturally, the walk through the factory finished with a cold Lech beer at the factory pub. If you would like to know about the next Partner Summit happening in your area, contact your local Sales Representative TODAY.